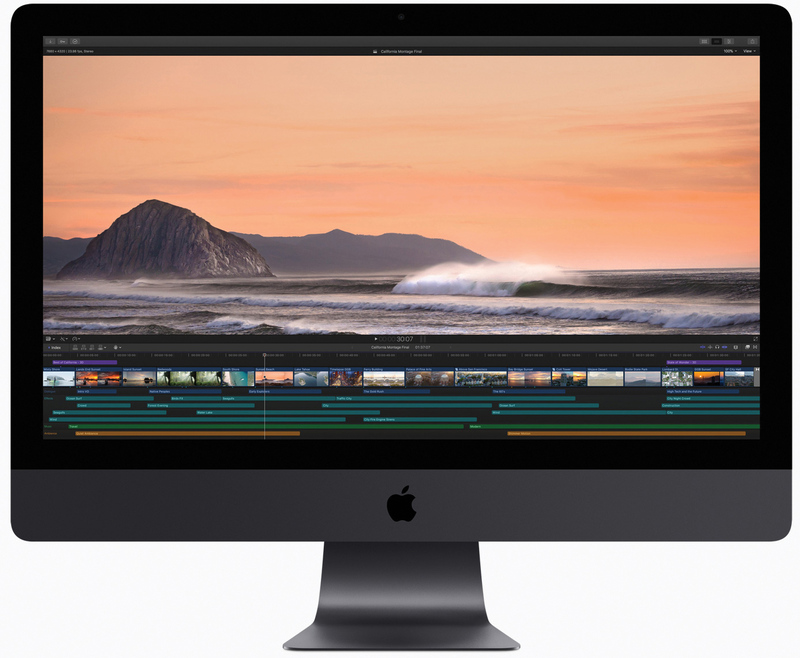 Cupertino, CA—Apple announced a major update to its professional video-editing app, Final Cut Pro X. New features include 360º VR video editing, advanced color grading tools and support for high dynamic range (HDR) video. Optimized to take advantage of the performance capabilities of the all-new iMac Pro, Final Cut Pro allows users to edit full-resolution 8K video for the first time on a Mac. Apple is also extending 360º VR (virtual reality) video support to Final Cut Pro companion apps: Motion and Compressor. Apple’s Final Cut Pro 10.4 adds 360º VR video editing tools for pros. 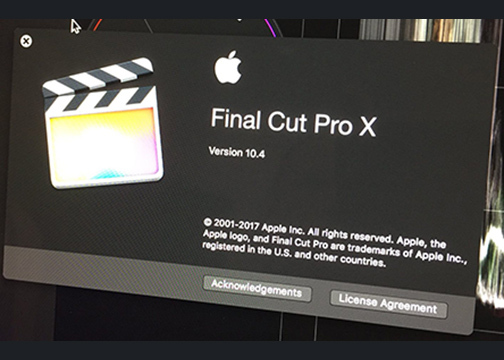 In addition, with more than two million current seats, Final Cut Pro X is the most popular version of the software ever. The program is designed to enable professional video editors to create works of art. These can range from award-winning Hollywood feature films and commercials to international broadcasts and YouTube videos. 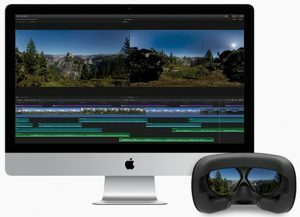 Final Cut Pro users can create immersive 360º films and view them in real time with a connected VR headset. Using the app, professional editors now create VR content with the ability to import, edit and deliver 360º video. They can also view the project in real time through a connected HTC VIVE headset with SteamVR. Moreover, users can add 360º titles in 2D or 3D; apply blurs, glows and other immersive effects; and also use visual controls to straighten horizons or remove camera rigs from equi-rectangular videos. Furthermore, standard photos and videos can be added to VR projects. Also, 360º video can be shared directly to popular websites, including YouTube, Facebook and Vimeo. The update also includes tools for professional color grading. Dedicated color wheels feature built-in controls to adjust hue, saturation and brightness. Color curves allow for ultrafine color adjustments with multiple control points to target specific color ranges. In addition, eyedroppers let users sample specific colors and apply manual white balance. Users can also apply custom lookup tables (LUTs) from popular color grading apps like DaVinci Resolve and websites such as PremiumBeat and Color Grading Central. 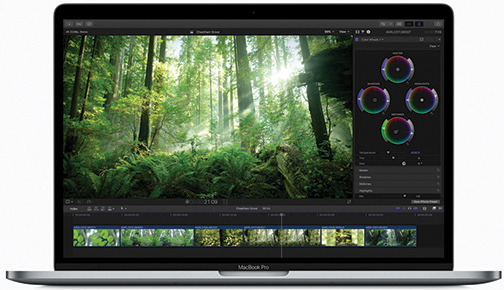 Advanced color grading tools include wheels and curves for control over hue, saturation and brightness. Furthermore, now with support for popular HDR formats, Final Cut Pro gains access to an expanded range of brightness levels. 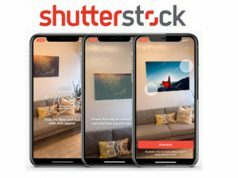 This allows the delivery of more realistic images. And editors can output video to HDR monitors using I/O devices from AJA and Blackmagic with brightness levels up to 10,000 nits. The new color grading tools support both HDR and standard dynamic range (SDR) video. Also, with tone mapping, users can change HDR to SDR output for broadcast. • The ability to import iMovie projects from iPhone and iPad into Final Cut Pro for advanced editing, audio work, motion graphics and color grading. 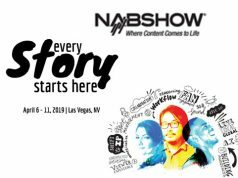 • HEVC and HEIF support for importing and editing high efficiency video and photo formats from Apple devices. • Updated audio effects plug-ins from Logic Pro X with redesigned, resizable interfaces. • Faster, higher quality optical flow analysis built on Metal, Apple’s advanced graphics technology. Furthermore, Motion 5.4 enables users to create immersive 360º VR titles and effects that can be instantly accessed in Final Cut Pro. 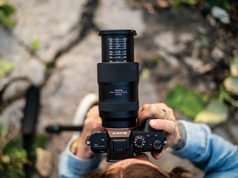 The update also makes it easy to convert between any type of Motion project at any time, create spring-loaded animations with the new Overshoot behavior and apply photographic-inspired looks with new filters. In addition, Compressor 4.4 lets users deliver 360º video with industry-standard spherical metadata. Compressor also lets users export HEVC and HDR video, while adding a range of new options for delivering MXF files.